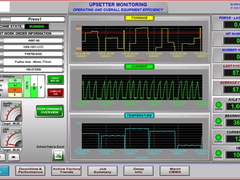 Did you know that you can increase productivity and reduce downtime by upgrading your PLC and HMI control systems? One of the greatest challenges of a legacy conversion is simply starting the project. 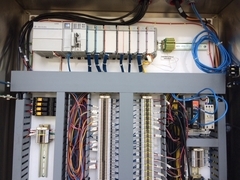 Upgrading your PLCs and HMI retrofit systems sooner rather than later avoids the risk of pricey patchwork rescue missions when a system fails and avoids the hassle of locating replacement parts that are no longer available. 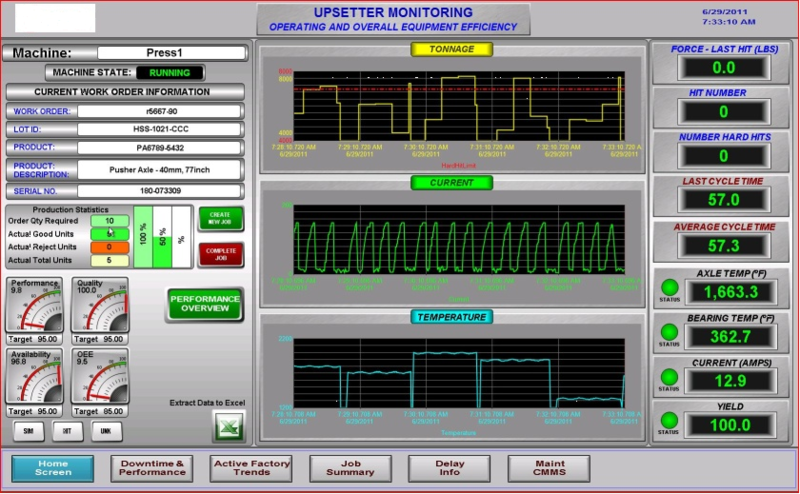 Is it time to upgrade your industrial control system? 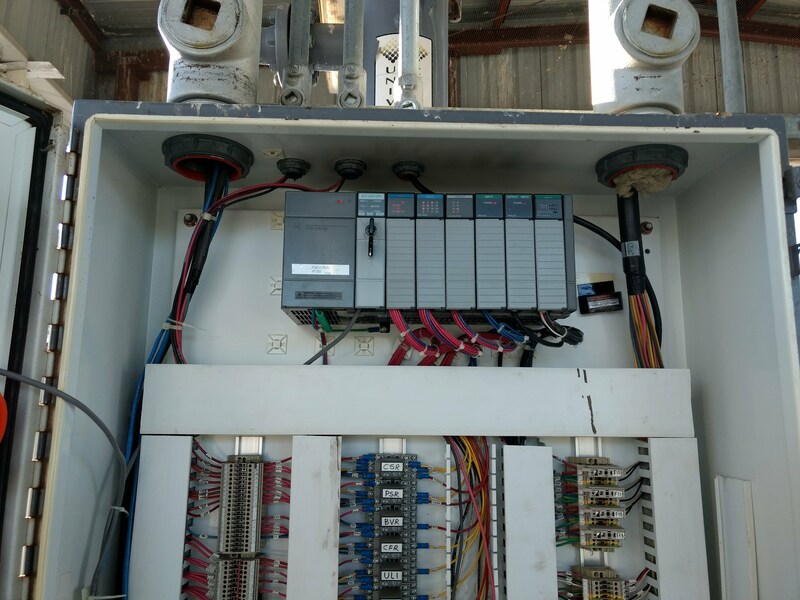 Does your older legacy industrial control system routinely cause unplanned downtime due to system glitches and malfunctions? Is obsolescence making it harder and harder to purchase replacement parts? Are your repair expenses significantly eating into your profit margins? 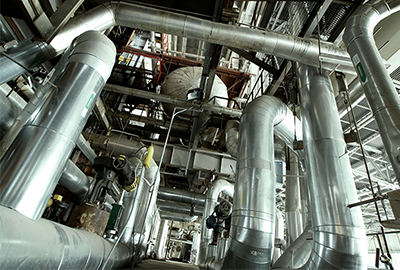 Would you like to economically extend the life of your capital equipment? 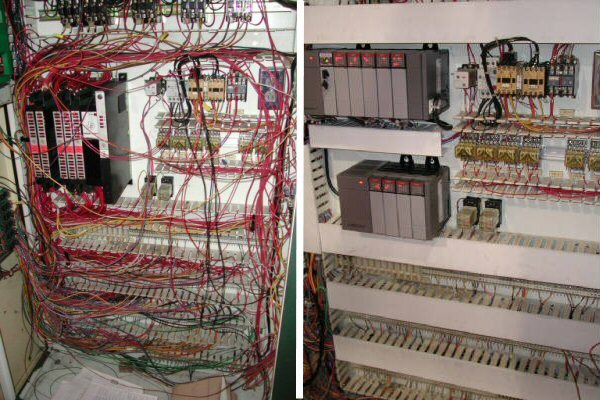 If the answer to any of those questions is yes, then it’s time to upgrade your aging production equipment by integrating new PLCs and HMI retrofits into your control and automation system. 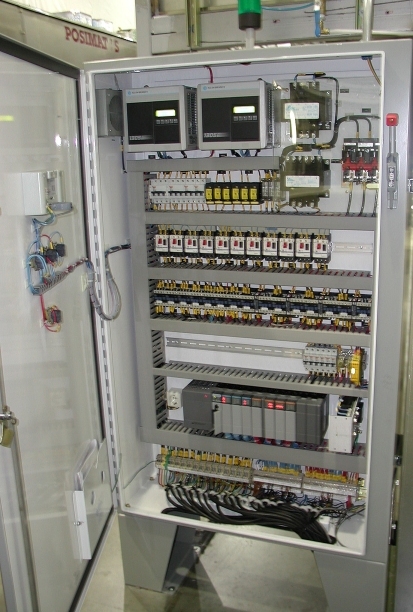 What are the steps of a PLC and HMI systems upgrade? Before we get started, our primary focus is to gain a complete understanding of your current system. We conduct a full system assessment and specification phase, which allows us to plan ahead and avoid problems and delays during your PLC and HMI retrofit upgrade. 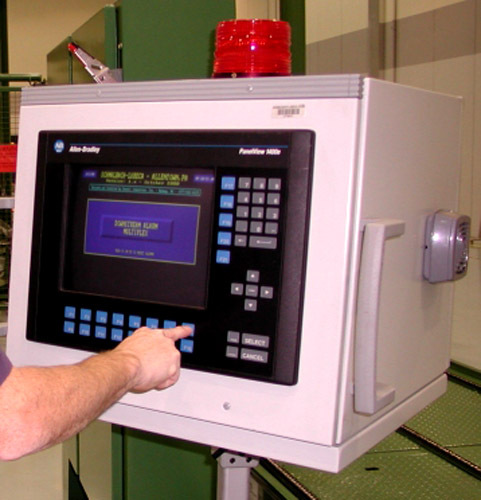 Our goal is to minimize downtime while maximizing your process improvements. Over the years, Connell Industries has accumulated a wide variety of white papers and articles. We enjoy sharing our library and knowledge with our customers. Please choose from the following to ensure that we only send you materials that interest you. 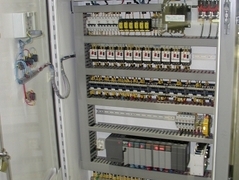 Which areas in Industrial Automation? 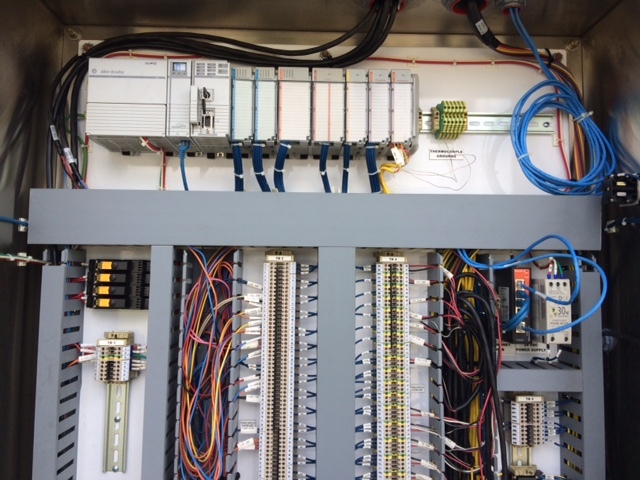 Control and Automation Systems: We strive to provide the latest in control and automation technologies that can effectively monitor and optimize machine efficiencies while minimizing downtime. Compressor Control Systems and Retrofits: Your Connell Industries compressor capacity system will be able match the output of compressed air to your actual plant's compressed air demand. 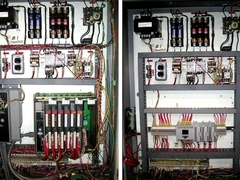 PLC and HMI Retrofit Systems: Upgrading your PLCs and HMI retrofit systems sooner rather than later avoids the risk of pricey patchwork rescue missions when a system fails and avoids the hassle of locating replacement parts that are no longer available. SCADA Control Systems: Connell Industries delivers custom designed Supervisory Control and Data Acquisition (SCADA) systems that are built exclusively around Inductive Automation’s Ignition software, the next generation SCADA platform. Which areas in PET Blow Molding? Air Recycling Systems (ARS): Technoplan Engineering's proven Air Recycling System (ARS) for PET blow molding bottle production can help your company achieve your sustainability goals while saving you tens of thousands of dollars a year in electricity costs. Oven Energy Optimization: Technoplan Engineering's Oven Energy Optimization oven banks are specifically designed to reduce oven electricity consumption by 25%-30% over existing OEM oven banks. 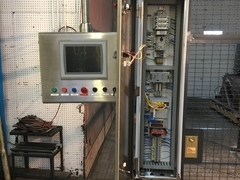 Hot Fill Bottle Filling Systems: If you are looking for the best and most cost effective PLC controlled hot fill/heat set tester on the market today, then go no farther as Connell Industries has the unit just for you. 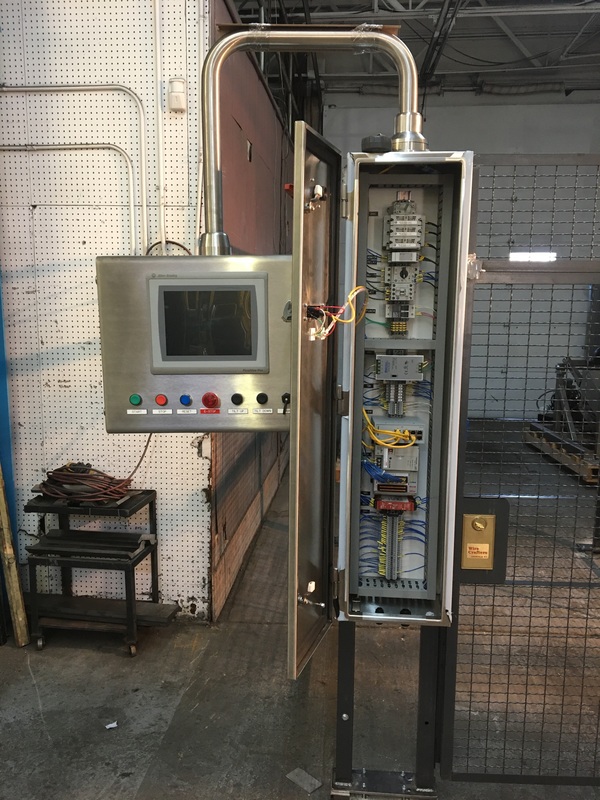 Hot Fill Spray Tank Systems: Connell Industries' Hot Fill Spray Tank Testing system is the safest and most cost-effective water spray tank system designed to meet your stringent hot fill and heat set quality control requirements. 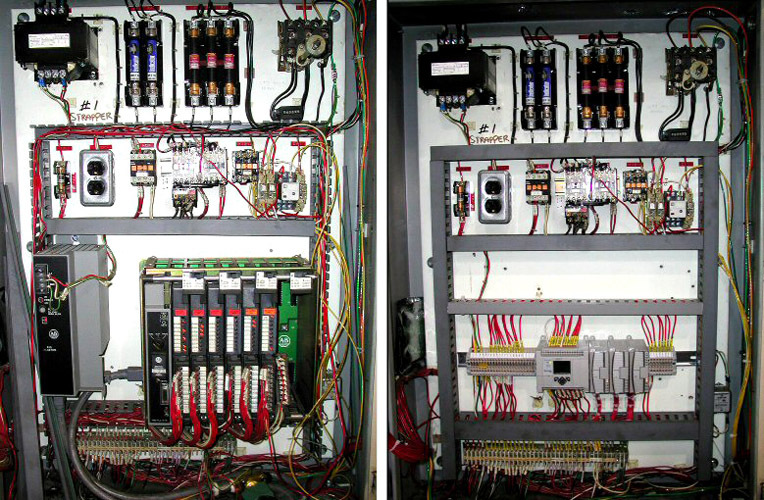 What are the benefits of upgrading your PLC and HMI Systems? 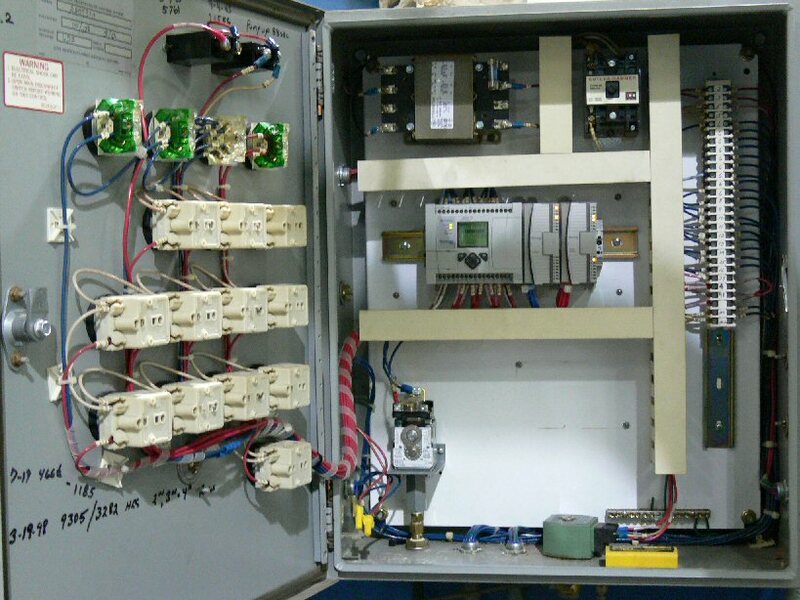 When Connell Industries modernizes an aging control system, our clients' experience little to no downtime. How is that possible? 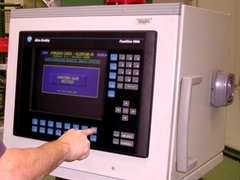 With over 30 years experience as a control system integrator, we’ve performed hundreds of PLC/HMI retrofits and upgrades. 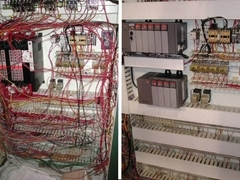 Connell Industries is also an authorized integrator for Rockwell Automation/Allen-Bradley and we have extensive knowledge and experience with various other PLC/PAC controllers including General Electric and Siemens. 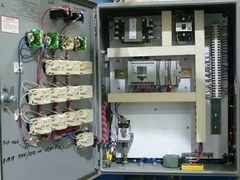 So you can rest assured that you and your system are in good hands when Connell Industries is in the building.